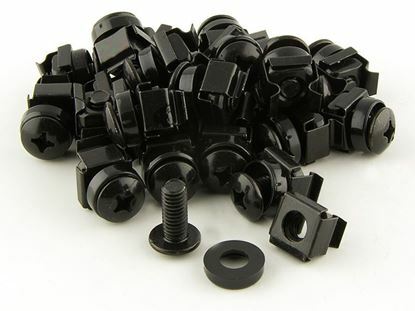 M6 Cage Nuts and Screws from Networx® allow for easy conversion of square mounting holes found in some racks and cabinets into round holes for standard screws. 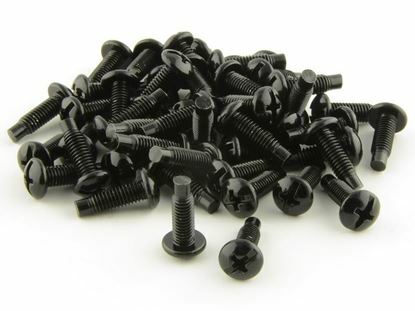 These Rack Screws from Networx® are manufactured using a coarse thread design and are intended to be used in equipment and relay racks which are tapped for 10/32 screws. 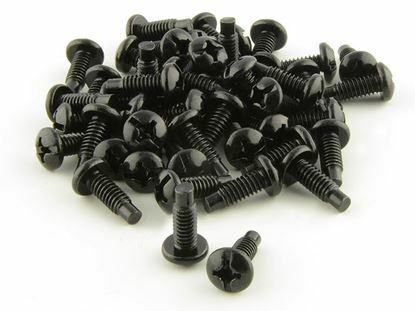 These Rack Screws from Networx® are manufactured using a fine thread design and are intended to be used in equipment and relay racks which are tapped for 12/24 screws.